Beckham UA, by the late Magnum Chall, exemplifies the breeds most legendary sires. 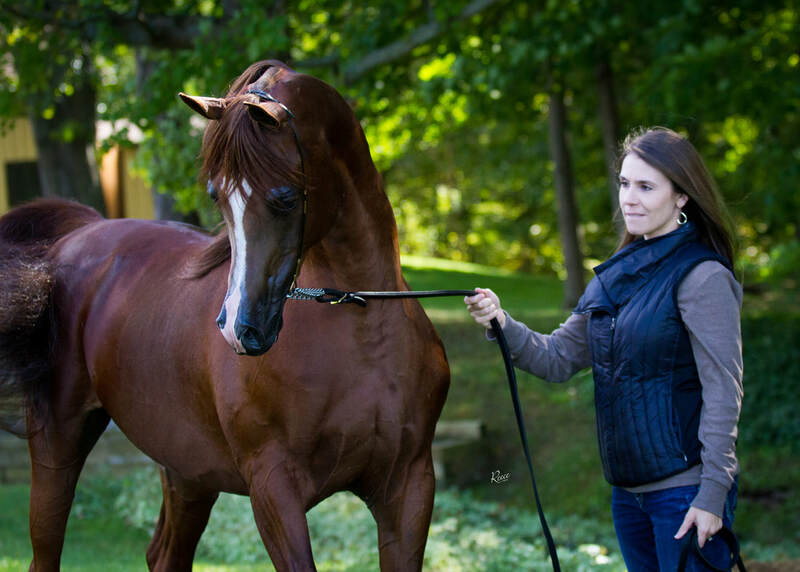 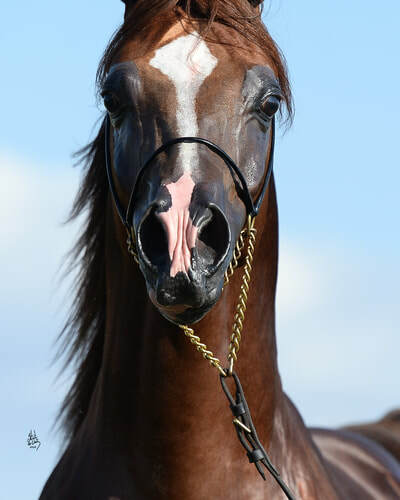 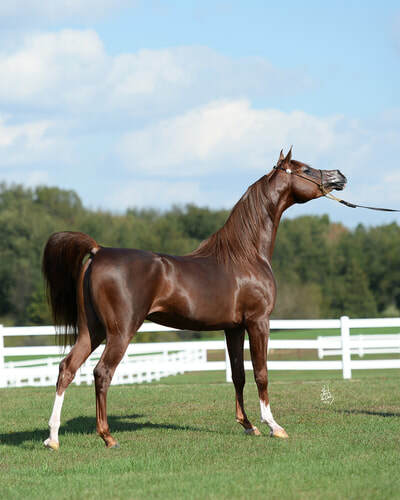 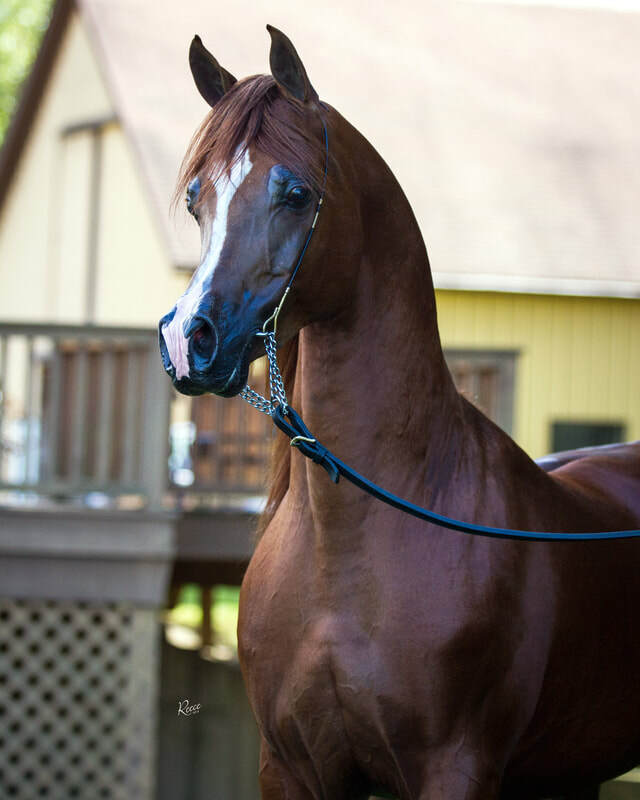 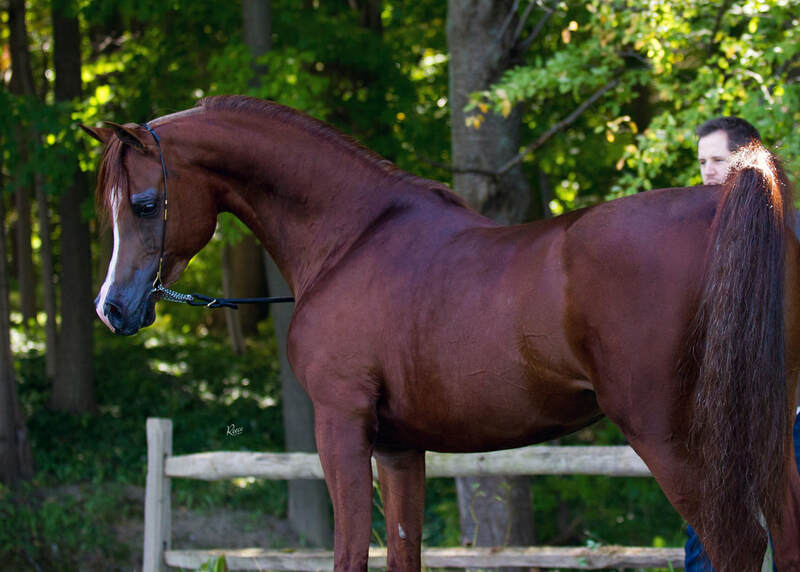 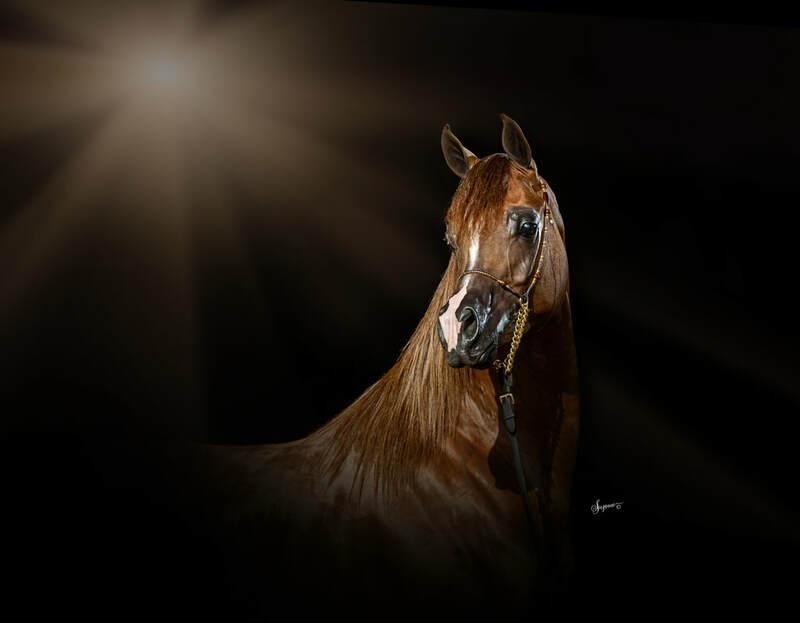 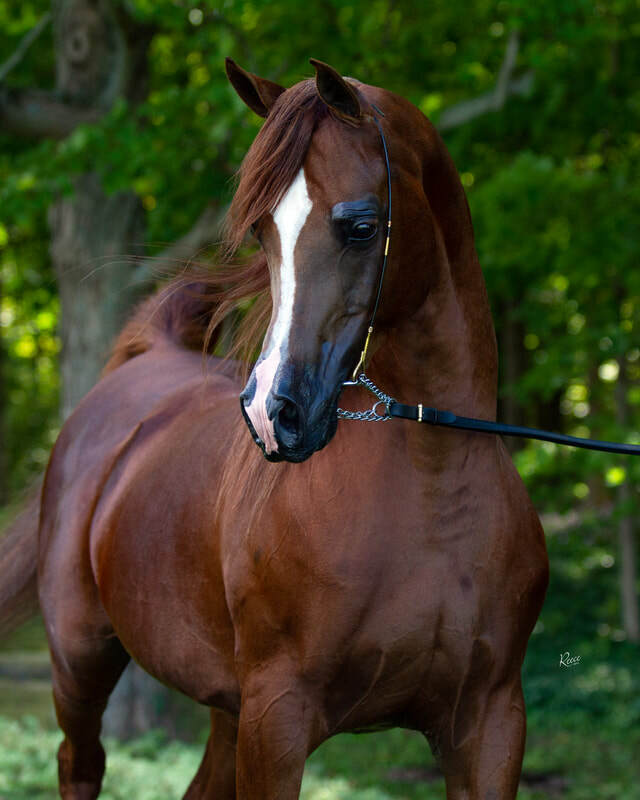 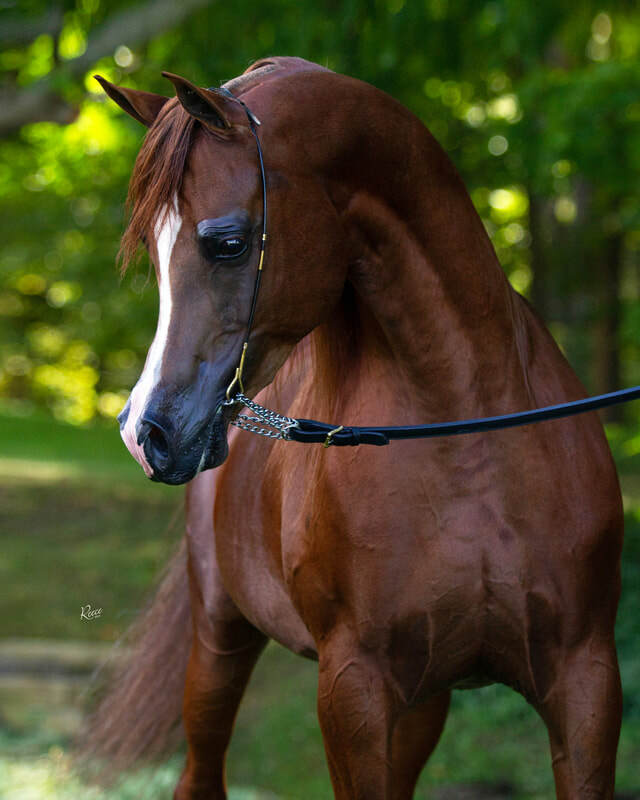 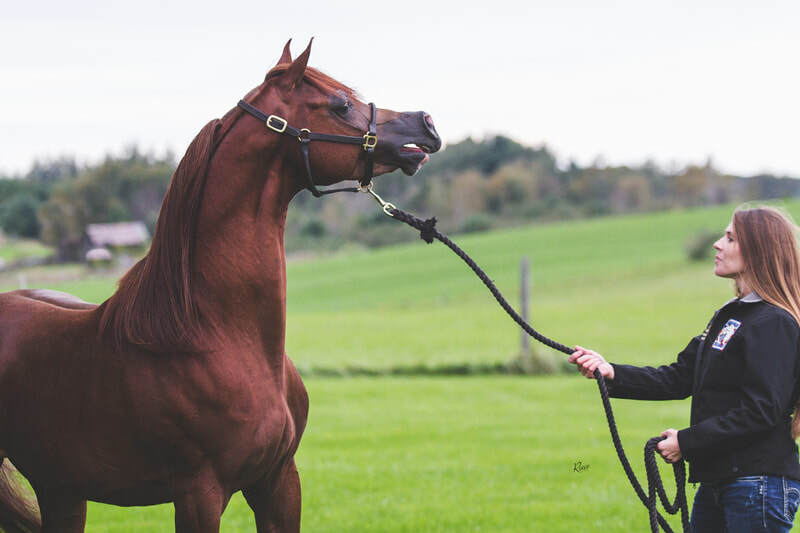 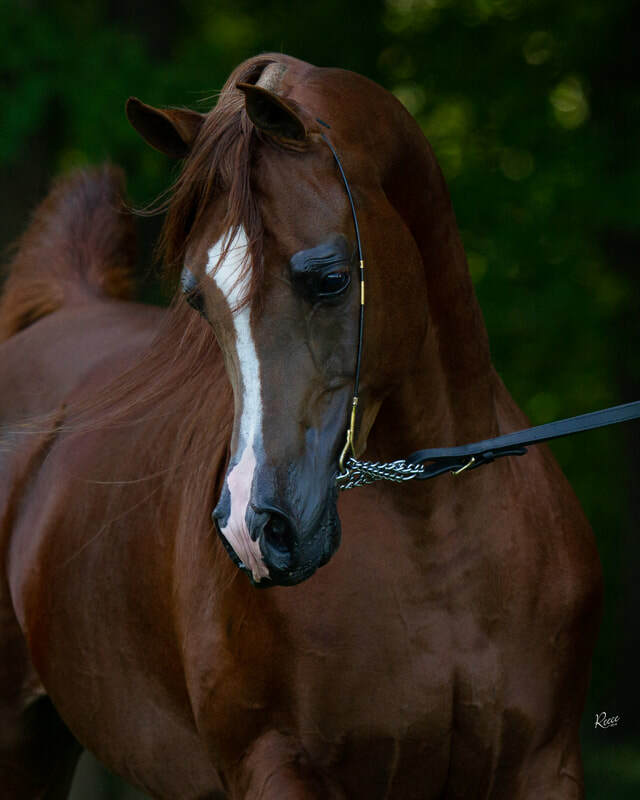 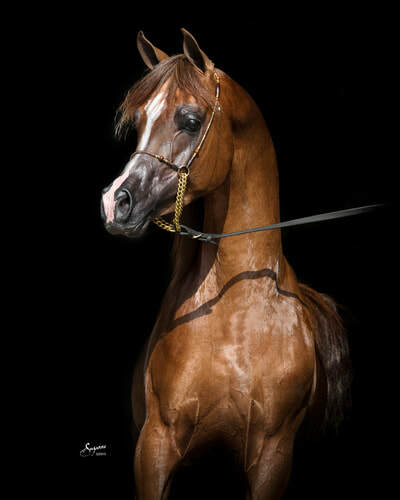 The blood of pillar champions, such as Bey Shah, Padron Psyche, Magnum Psyche, Ruminaja Ali, Don El Chall, and ATA Echo Bey live on through the heart of this exquisite young stallion. 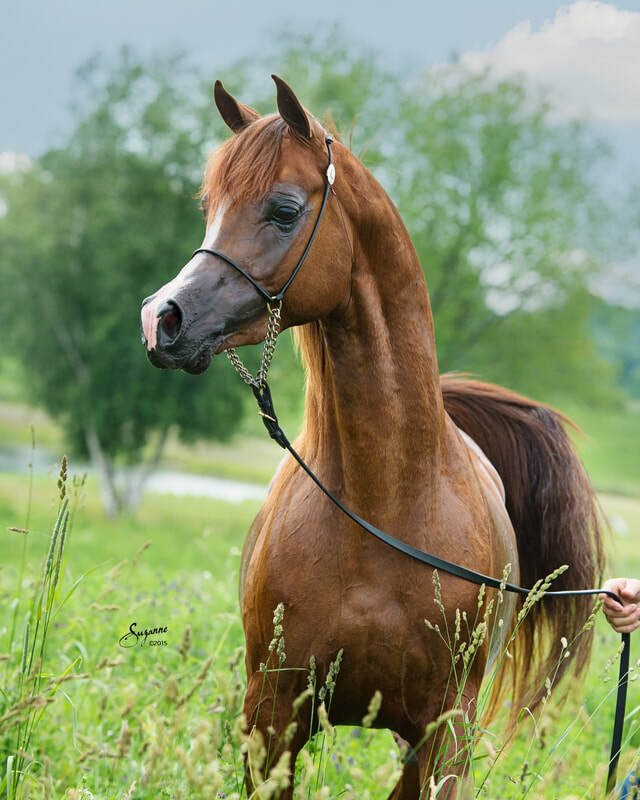 Enjoy the gallery of beautiful Beckham babies. 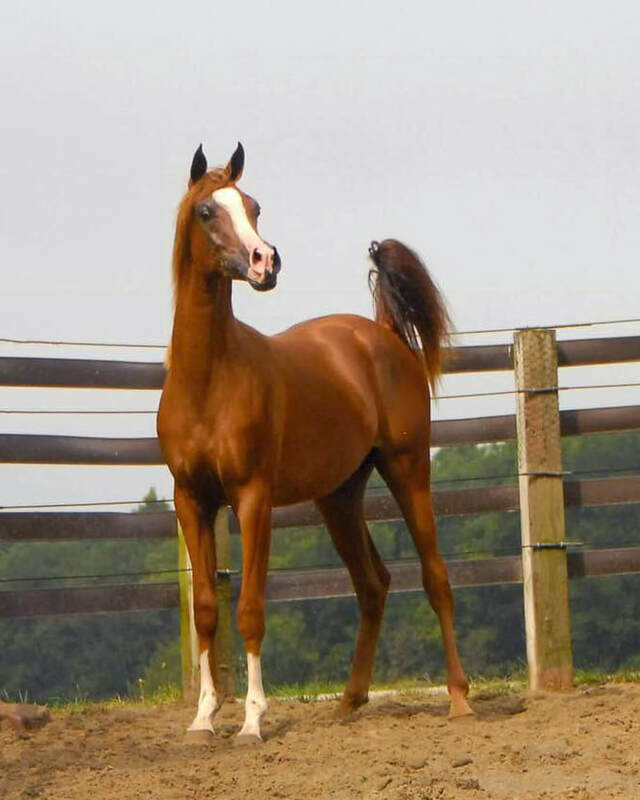 We'd love to see you join our family with your very own foal. 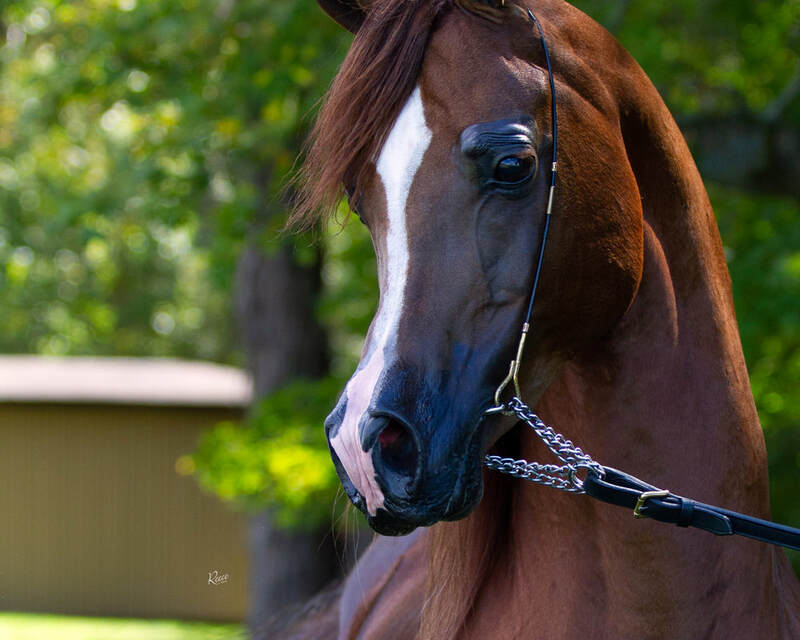 ​All progeny receive free video and photo marketing from Paul Reece Photography (Some restrictions apply).